If you would like to request a fly fishing lesson or holiday, enquire or to simply ask a question please fill in the below contact form. Would you like to book a private fly fishing lesson? Mike & Jim are here to help you develop your fly fishing skills, re-visit long forgotten techniques and take beginners on lake and river fishing trips across the UK. 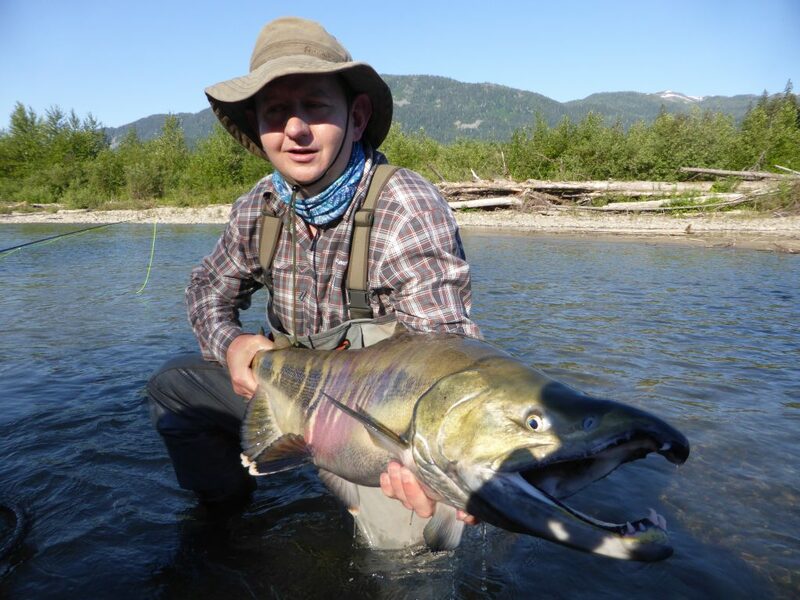 Strictly Fly Fishing is a dedicated fly fishing company, providing guided fishing lessons and fly fishing tuition. If you are a beginner, intermediate or advanced fisherman, we have the course or lesson plan to improve your fly fishing. With access to rivers and lakes across East Anglia, Ireland, Scotland and more recently Canada, we can cover most requirements.